The Pumpkin Patch is now open weekends. Fridays, Saturdays and Sundays from 10 am to 5 pm. Free Admission, Free Parking, Free Hayrides to the Pumpkin Patch. It's not just pumpkins at Pin Oak Farms! We've have fall fun for the entire family. 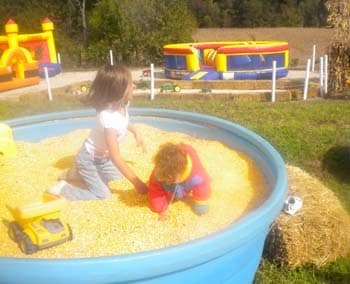 Check out our 5-acre corn maze, hay rides and more! We're located in New Haven, Missouri -- between Hermann and Washington, MO. 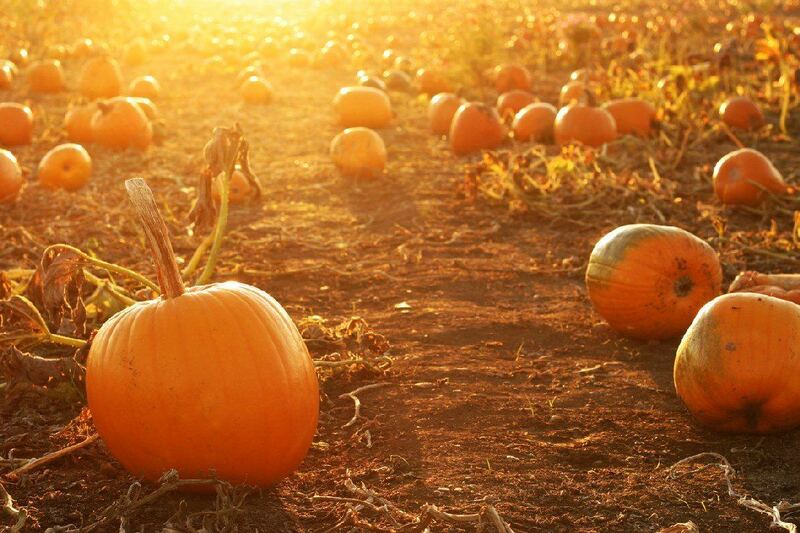 To find the best pumpkins, take a drive to the country. We're about an hour west of St. Louis and an hour and a half southeast of Columbia. 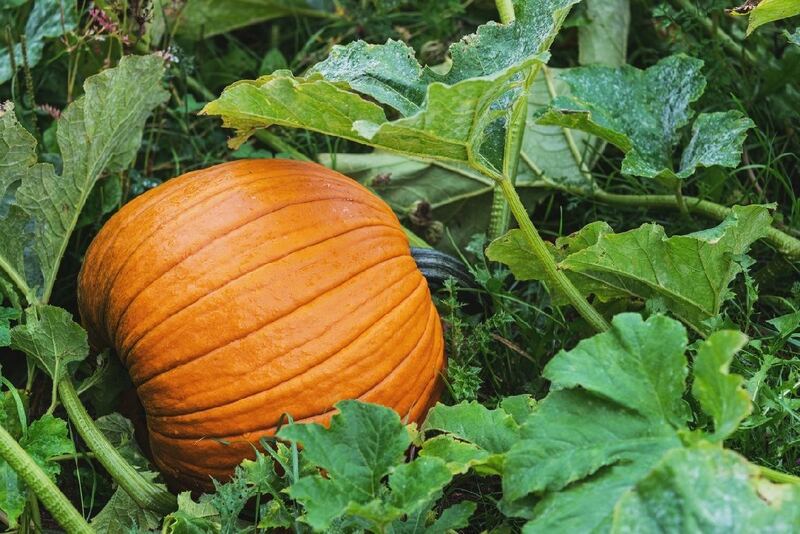 Visit our Gallery for photos of the pumpkin patch and those shared by our visitors. 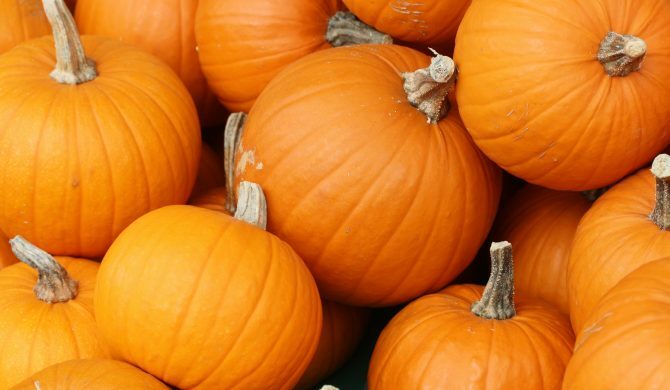 Join us for our 19th pumpkin season! Celebrate fall and bring the family or your group. In the heart of Missouri's wine country, we're located in New Haven, Missouri -- between Hermann and Washington, MO. We're just an hour west of St. Louis and easy to find. Pin Oak Farms is Affordable Family Fun! Free Rides to the Pumpkin Patch! Come out and see us weekends in October. 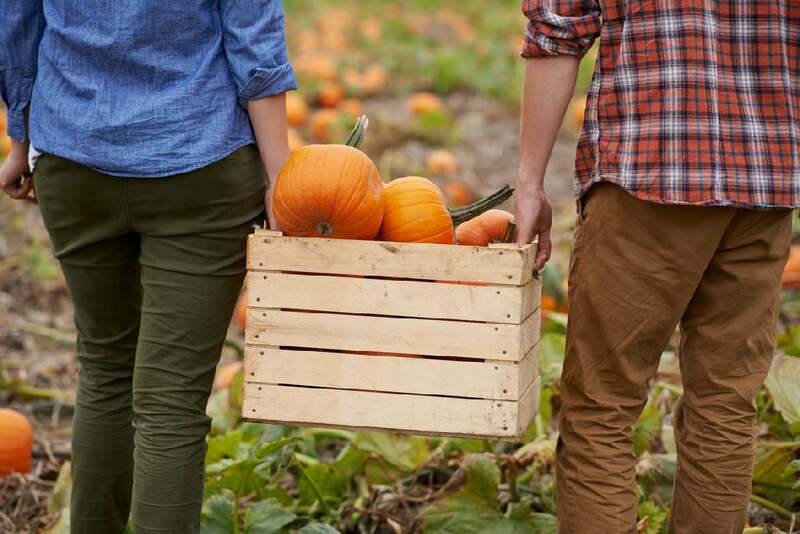 Don't settle for average pumpkins near you -- our Missouri pumpkin farm is an experience you'll want to repeat every year. Great pumpkin patch! Love that they will take you to the field to pick your own pumpkin. Not like these fake places where you pick from a pile. We had a great time. The Lamberts’ 4th year going to Pin Oaks. Always a great time. Pumpkin selection is always top notch. Staff was very friendly and helpful!! Lots to do for children of all ages and very affordable!!! Most things were free and the things that weren’t were very inexpensive!! By far the best pumpkin patch we have been to ... highly recommend. 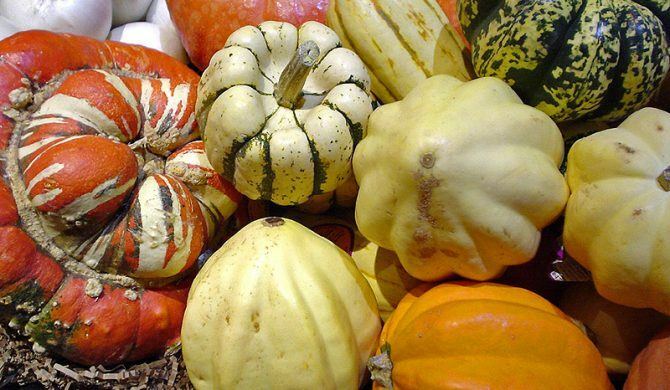 Our colorful Winter Squash crop brings a taste of fall to dishes and soups and is often used for autumn decorations. Cucumbers are a summer and fall crop. The cucumber is part of the gourd family. We grow the slicer variety of cucumber. 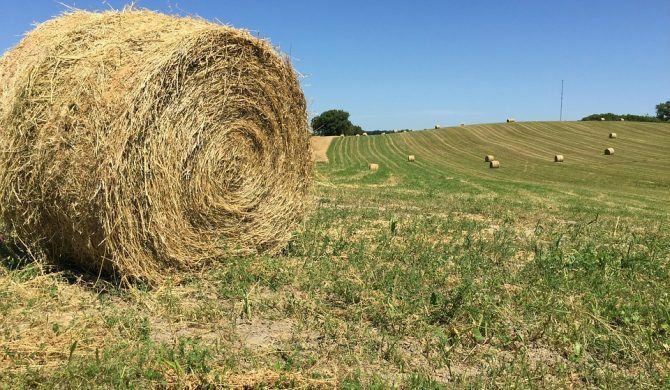 We grow Alfafa Hay to provide protein and fiber to livestock. The star of the show, our pumpkins become jack o' lanterns and tasty pumpkin spice baked goods. 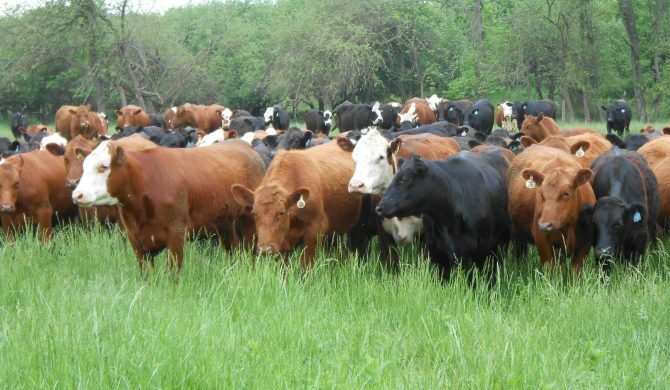 We raise cattle at Pin Oak Farms. Broccoli is one of our fall produce crops. 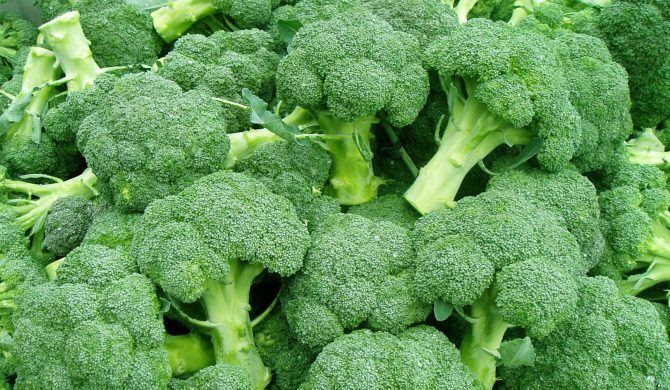 Broccoli is part of the cabbage family and provides Vitamin C and K in our diets.